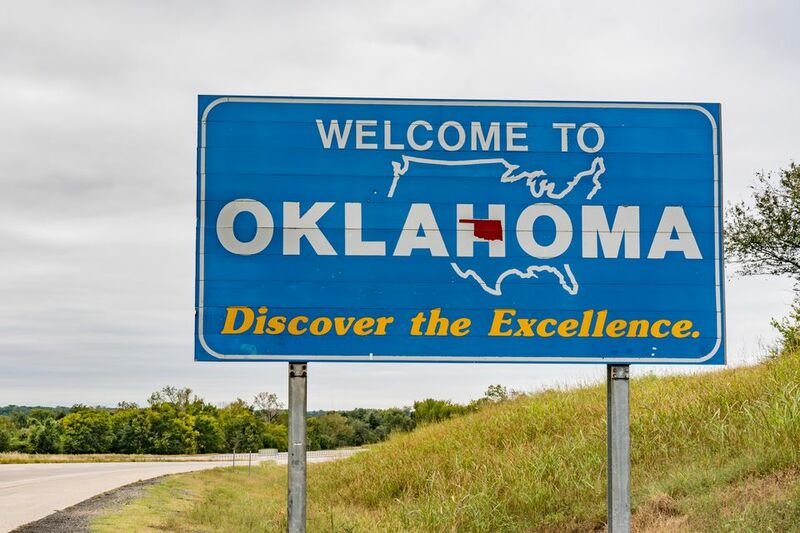 The city of Edmond, located just north of Oklahoma City, is a growing, vibrant community with a number of fantastic restaurants. From fine dining to comfortable, casual meals, here are the best Edmond restaurants. Boulevard Steakhouse in Edmond is one of the more popular eateries in the area. In fact, the food here, including the steak, may just be the best. Plus, Boulevard Steakhouse has beautiful table settings, a great wine selection, and excellent service to compliment a quality menu of steak and seafood. Highlights: private dining areas, live jazz in the lounge on the weekends and more. An upscale dining experience near Bryant and Danforth, Signature Grill opened in late 2008 and has caught the attention of metro diners as one of the best Edmond has to offer. Owner Clay Falkner, the former executive chef at Deep Fork Grill, offers excellent dishes, from seafood to steak, lamb, duck and much more. It's perfect for a beautiful or romantic night out. Yes, the original Othello's is located in Norman, but the downtown Edmond location is excellent in its own right. The atmosphere is casual in this family-owned Italian restaurant, and the menu offers pasta, pizzas, and seafood, as well as a handful of unique, tasty customer creations. Highlights: watch televised city council meetings and discuss on Martini Mondays; free wireless internet. The sister restaurant to Boulevard Steakhouse is Cafe 501, which is one of the most unique dining options in Edmond. For breakfast, lunch and Sunday brunch, it's fairly casual while dinner is more formal. But, whenever you go, you'll find excellent service and menu options that you can't get elsewhere. Try one of the fantastic sandwiches or salads for lunch, and at dinner, entrees such as the tuna poke bowl, beef bourguignon or chicken cordon bleu with mushroom risotto are specialties. Highlights: event catering available; come for Saturday breakfast and Sunday brunch. While you'll find plenty of standard Mexican dishes at Zarate's Latin Mexican Grill on the Broadway Extension in Edmond, the attention-grabbers are the delightfully unique and delicious menu options representing authentic Latin culture. Moni's is not your typical pizza joint. Sure, you can get a to-go pie and enjoy it at home, but the dining experience at this Edmond eatery is excellent. Take advantage of an extensive wine list, a menu with many wonderful Italian dishes and a small, intimate atmosphere. If you're looking for pizza, Edmond has several of what is considered the best ​pizza places in OKC, including Hideaway and Jo's Famous Pizza. In the mood for a burger? Don't miss out on a couple of the best burgers in the metro with locations of Ron's and Johnnie's Charcoal Broiler.